Caught on our own boat. Superb delicate tasting Lobster. 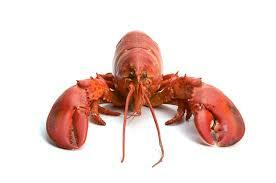 Not to be confused with the cheaper imported Canadian Lobster.